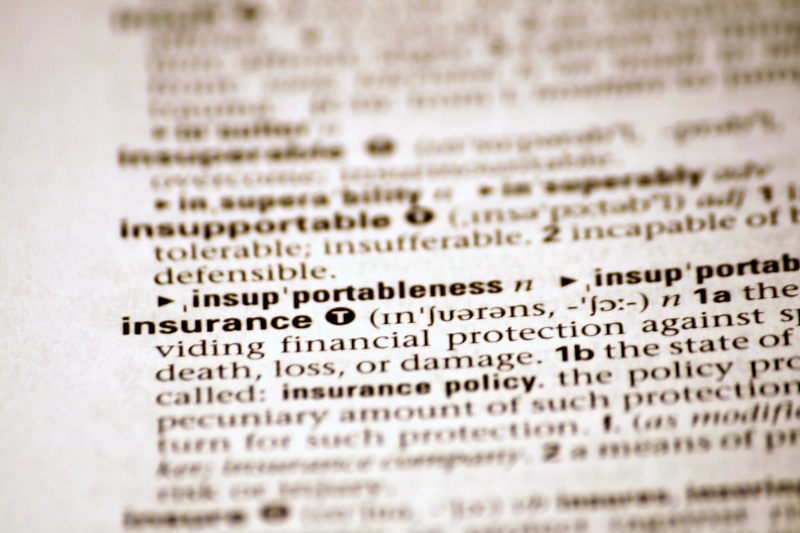 Is it better to be covered by two health insurance policies? We get asked this question more often than you would think. Two common scenarios are; a couple who is offered coverage by both of their employers or a child that is eligible to go on both of their parent’s policies. There are a few factors you should consider before you making your decision. First you need to understand the potential benefits and limitations of being covered under two different health insurance policies. In general the policy that your employer provides will be considered primary, which means it will be sent and subsequently process your claims first. The policy through your spouse’s employer will be considered secondary and will only consider claims that your primary insurance either declines or does not pay in full. This whole process is known as coordination of benefits. If a dependent is on both parent’s policies the birthday rule applies. This quirky guideline dictates that the policy of the parent with the first birthday in the calendar year is primary. Next you need to think about how these policies will pay your medical bills. The primary insurance will act much like you would expect it to, paying your covered claims and leaving you to pay the specified deductible, co-pays and other out of pocket expenses outlined in the policy contract. The part most people don’t understand is how the secondary insurance will pay. In theory the secondary coverage will pay whatever the primary plan did not. However this is not quite true. If your secondary insurance has a deductible or other out of pocket costs you will need to satisfy them first before it will begin to pick up the out of pocket expenses or non-covered services from your primary plan. In essence you have to meet both plan deductibles before seeing any actual benefits. Indeed on occasions having two policies will greatly benefit you. For example if you have a medical condition that is not covered under your primary policy but is under the secondary coverage. However due to the Affordable Care Act there has been a great standardizing of policy benefits as all health insurance policies must now meet minimum requirements . Therefore it is becoming more and more rare that one policy will cover an item that another policy does not, making secondary insurance potentially less valuable. Every situation is unique but in light of the above information think hard whether paying for two policies will actually benefit you in the end. Previous Is Your Employee Benefits Broker Benefiting You?